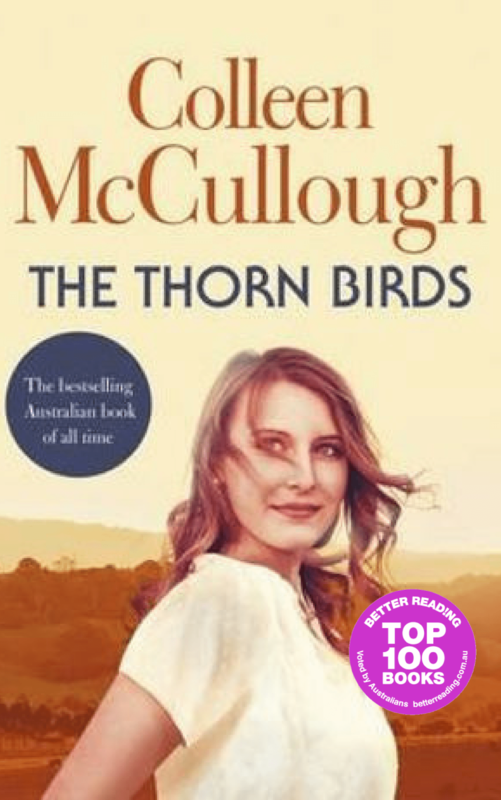 One of the most beloved novels of all time, The Thorn Birds has enthralled readers the world over. It is a chronicle of three generations of Clearys — an indomitable clan of ranchers carving lives from a beautiful, hard land while contending with the bitterness, frailty, and secrets that penetrate their family. It is a poignant love story, a powerful epic of struggle and sacrifice, a celebration of individuality and spirit. 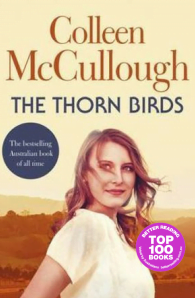 Most of all, it is the story of the Clearys’ only daughter, Meggie, and the haunted priest, Father Ralph de Bricassart – and the intense joining of two hearts and souls over a lifetime, a relationship that dangerously oversteps sacred boundaries of ethics and dogma.